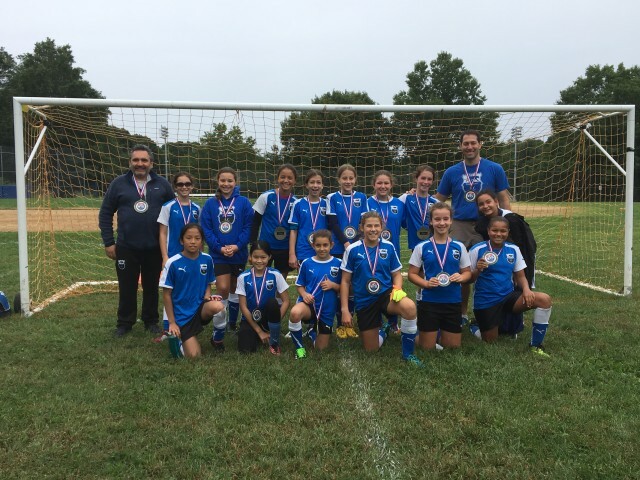 Congratulations to the Dynamite (2007 Girls) who were recently awarded their medals for winning their WYSL division last season! Please join us in congratulating the girls on a great effort (and results) all season. We also wish them and the Blast (2008 Boys) the best of luck as they begin playing in the Westchester Cup in the coming weeks.